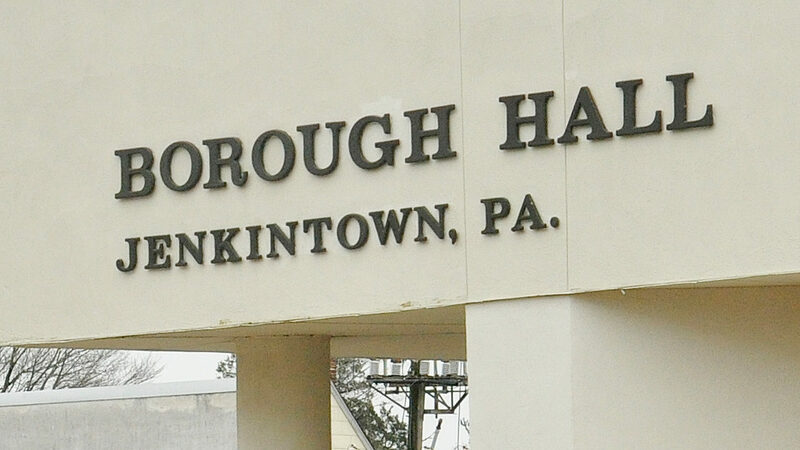 According the Montco Board of Elections, this is the current list of candidates who have submitted petitions to run for Jenkintown Borough Council. The deadline for filing was on March 12, so expect this list to be updated as we learn more. The Primary Election will be held Tuesday, May 21, 2019. Names in bold designate incumbents.